Create 2D Conceptual Designs & Use Them as the Foundation for 3D Models! 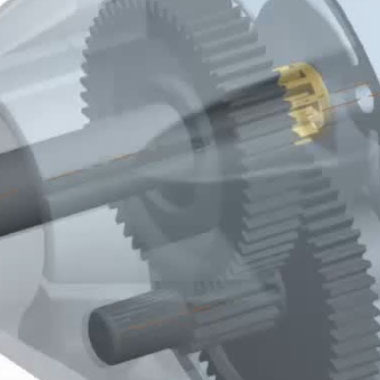 Creo Layout allows teams to move seamlessly between 2D and 3D design data. 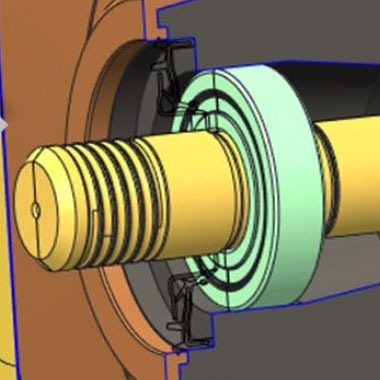 You can then produce equally detailed 3D models from the same 2D data without having to switch CAD systems or hand off 2D data to 3D CAD specialists. 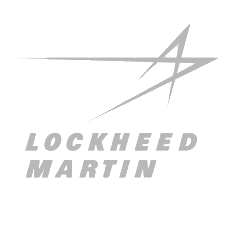 Instead, you leverage their 2D data to produce flawless 3D models that accurately reflect your original design intent. 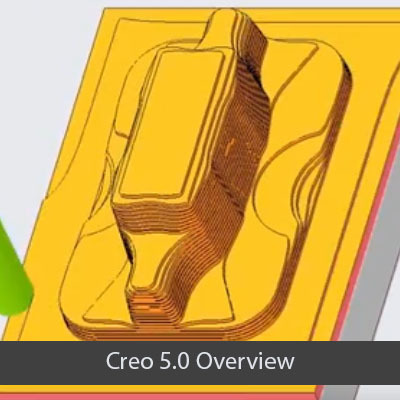 Creo Layout is an easy-to-use 2D CAD app that lets your product design team create detailed concepts in 2D, complete with information such as dimensions and annotations. 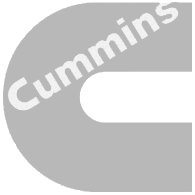 By automating the process, you can be confident that your CAD deliverables will be seamlessly updated on a continuous basis. 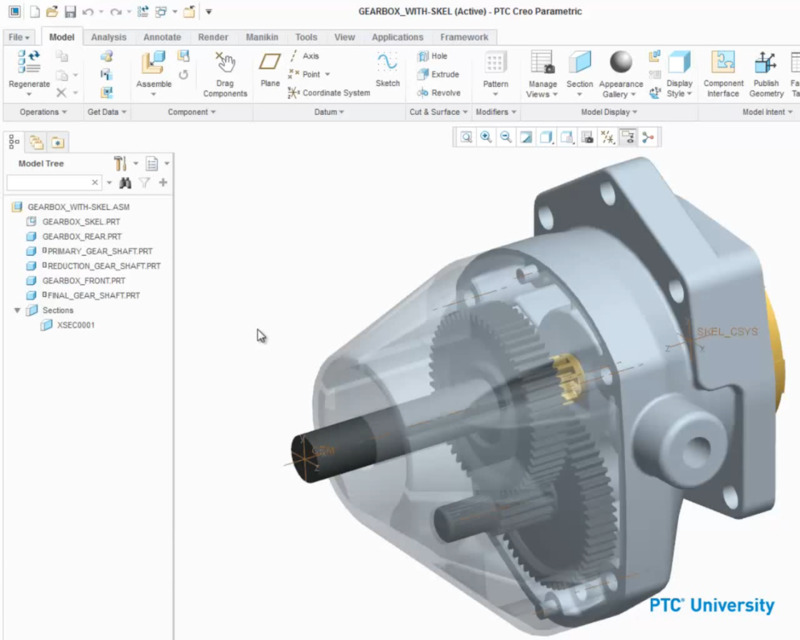 Put Creo Layout to work for you. Create 2D conceptual designs with a broad selection of sketching and geometry manipulation tools. You can also add dimensions, notes, symbols, tables, and drawing formats – as well as organize your designs with structure, tags, and groups. 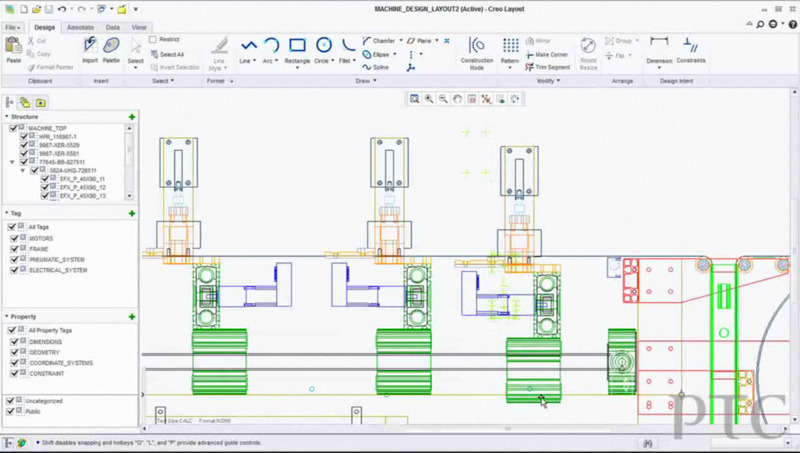 Navigating large 2D designs is made easy with intuitive visualization tools. Get started on a new 2D design faster by reusing existing designs as a starting point. 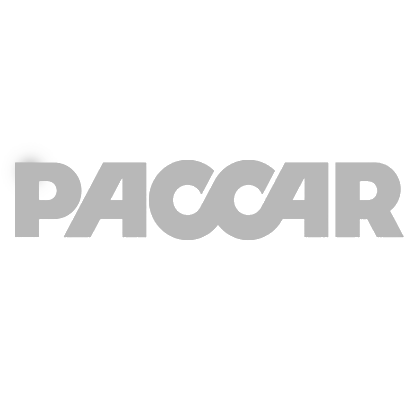 You can import cross sections of 3D models from PTC Creo Parametric™, or import existing 2D data from a wide variety of standard 2D formats. You can also trace imported raster images to generate a sketch. 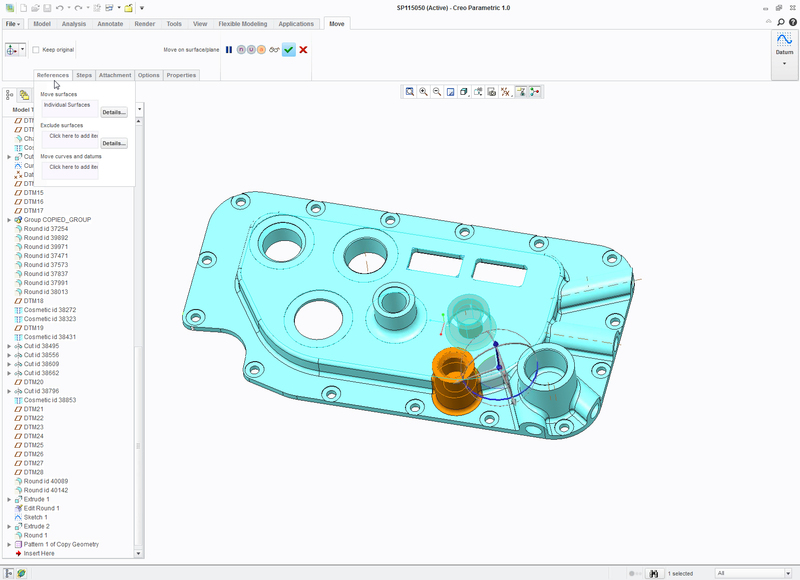 Directly assemble a 2D layout into a PTC Creo Parametric assembly and reference the assembled layout for component placement. 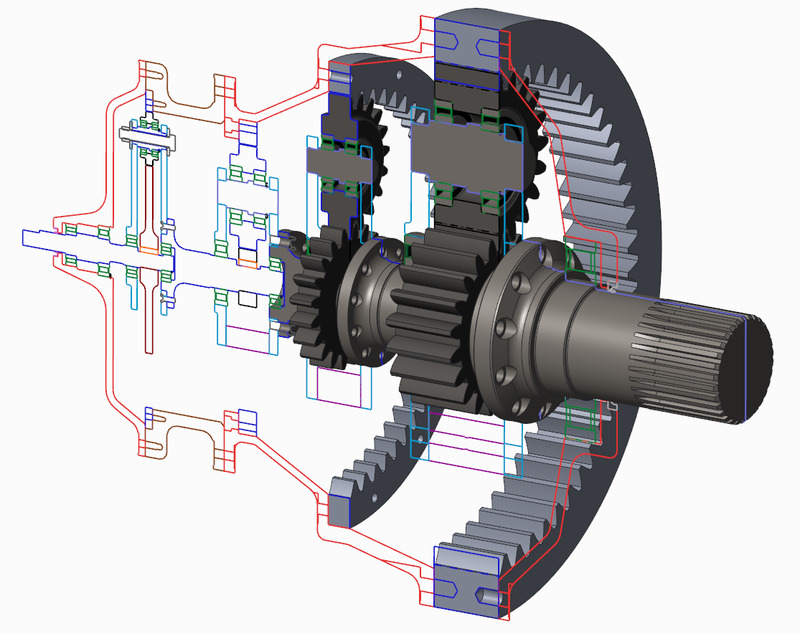 Reduce the need to interpret and recreate 2D designs in 3D by integrating Creo Paramtetric with Creo Layout. 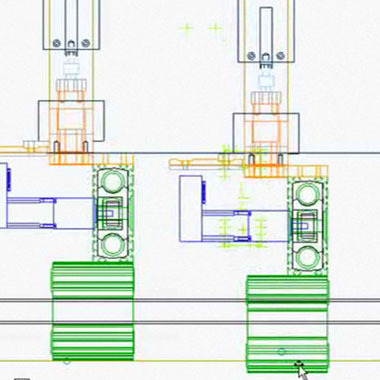 Encourage innovation by enabling concurrent design and engineering of new products and leverage 2D drawings for downstream design. 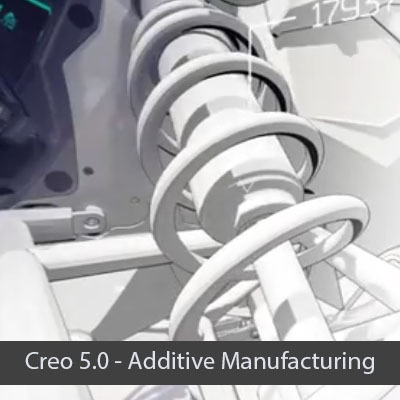 Creo Layout comes with a full-featured set of tools for creating, editing and managing 2D geometry. 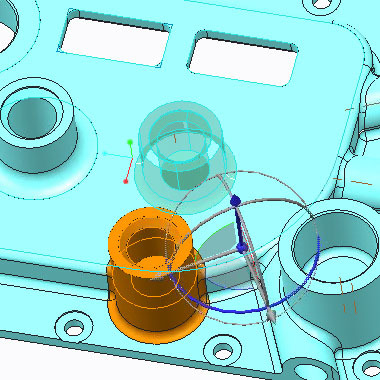 Share data from the layout into 3D part models and make modifications to the 2D layout and have them automatically reflected in 3D. 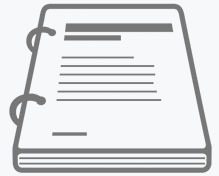 Iterate design concepts easily by creating 2D designs that are fully or partially constrained, or completely unconstrained. 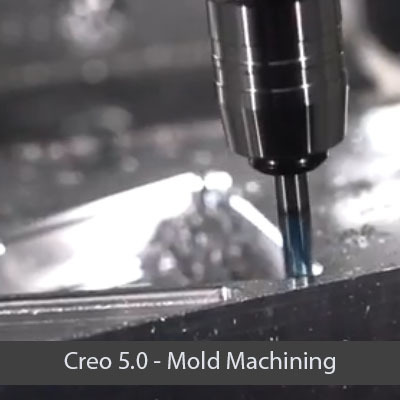 Call now to get A FREE Creo Parametric 30-day trial and effectively combine the power and control of parametric modeling, with the ease of use and flexibility of direct modeling. 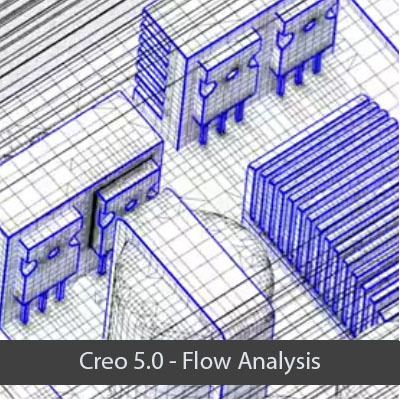 Integrate with Creo Parametric, and use 2D designs generated in Creo Layout to build 3D models in Creo Parametric. Work on smaller segments from a larger design independently or in context of the whole design. Leverage a full suite of sketching and geometry manipulation tools including mirror, offset, and trim. Place geometry precisely with sketching guides and precision panels, and use construction geometry to capture 2D design intent. 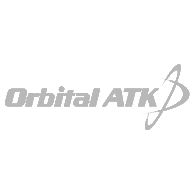 Create and organize entities with property and custom tags for easy selection and editing. 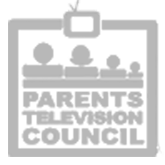 Hugely powerful program which allows you to create products with pin point accuracy. 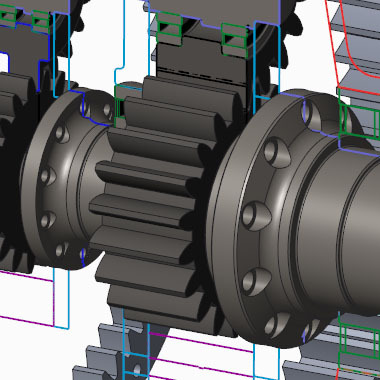 The best thing about Creo is the ability to make changes to your product and if done correctly, updates all features which correlate to the changed part. This makes product modification entirely doable late in the development phase when designing. Creo Layout © 2018 - All rights reserved.